However fast-paced and demanding contemporary life may be, opportunities are always there for the taking – and for none more so than world explorers. Montblanc’s three new cufflink collections are designed with the ultimate contemporary urban explorer in mind. These cufflinks are perfect for individuals who are determined, dynamic, creative and ready to stake their claim on whatever they believe is rightfully theirs. Elegant, timeless and exquisitely crafted, these new Montblanc designs seamlessly blend the Maison’s signature elegance with meticulous attention to detail in the design and finish. 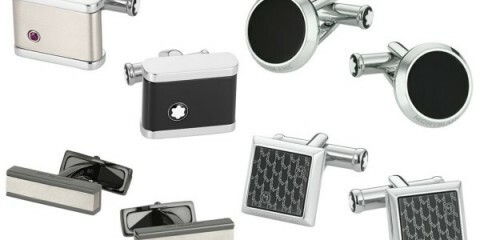 A confident and determined masculine aesthetic dominates Montblanc’s new Urban Speed collection of edgy, everyday accessories including three cufflink designs. The cufflink collection incorporates the occasional pigmented glass in blue, a rare dash of color in Montblanc men’s accessories, which results in a marbled effect and ensures the finish of each piece is unique. 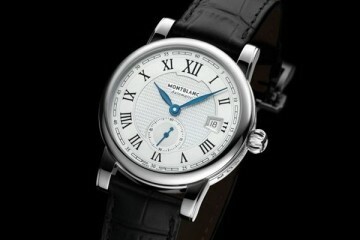 Urban explorers looking for inspiration need look no further than the Montblanc Meisterstück. First created in 1924, the Montblanc Meisterstück has been used again and again by heads of state, royals and global best-selling authors ever since. 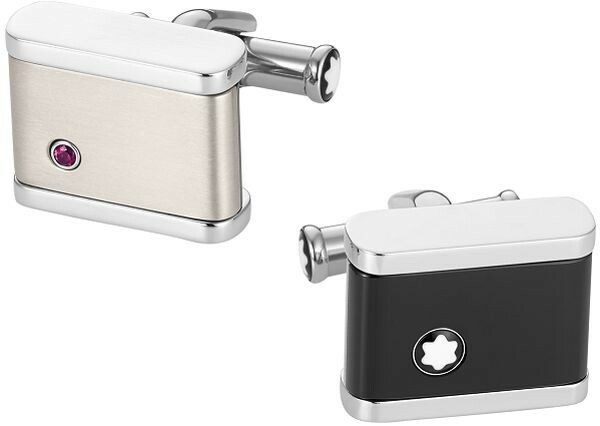 Montblanc’s sleek, timeless Meisterstück cufflinks crafted in onyx celebrate this legendary pen and are a perfect complement to the Montblanc Meisterstück timepiece. Meisterstück signature design cues run through the collection. 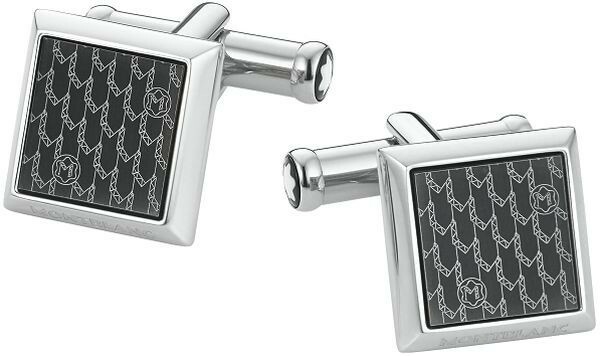 The lacquer used on the cufflinks is exactly the same lacquer found on Meisterstück pens. 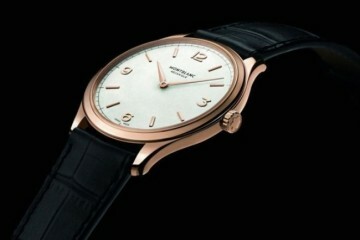 The guilloché finish echoes the design engraved onto the circular barrel of the pen, while the base of the cufflinks alludes to the bezel of the Meisterstück watch. Unmistakably masculine and a new departure for Montblanc, the Signature collection of cufflinks incorporates a newly designed M monogram motif. 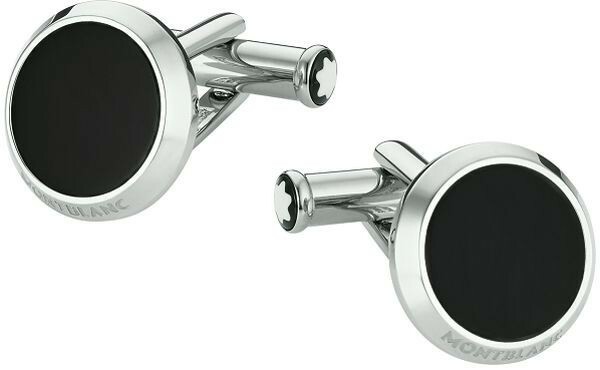 Instantly recognisable as Montblanc designs, these pieces bear Montblanc’s signature monochrome black and white and include a pair of reversible cufflinks, following the runway success of Montblanc’s first reversible cufflinks introduced in 2013.